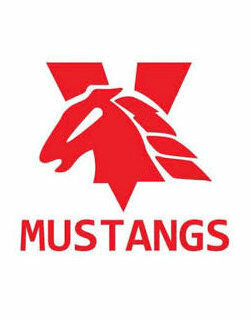 The Mandurah Mustangs will field a team in the Integrated Football Competition in 2019. The Mustangs become the ninth club to join the Integrated Competition which now features ten teams. Team Coordinator Jamie Hunter has been the driving force behind the Mandurah Mustangs Integrated Team after pitching the idea to the committee. “There were no programs of any kind for people with disability to play footy so getting one off the ground is something I’ve been passionate about for a while now,” said Jamie. 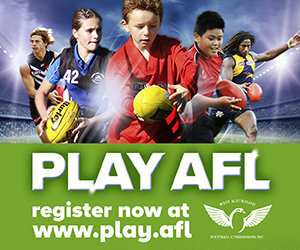 Since its inception in 2011 the Integrated Football Competition has doubled the number of teams as it continues to provide those with Intellectual Disabilities the chance to play Australian Rules Football. The Mustangs kick off their season on Saturday 13 April against last year’s grand finalists High Wycombe at Scott Reserve.